Check out William Wayland’s review at Powering Through. The first time I tested our Launch Fuel formula I was expecting a big energy rush and the kind of amped up tingly feeling you get from a typical body builder’s pre-workout product. I was driving to class after a long day and my head was spinning with all the usual problems we all deal with everyday, work that didn’t get finished, too many bills, forgetting to pick up the dog food, etc. etc. I was really tired and was training jiu-jitsu more out of habit than anything, I really felt like just taking a nap! I stopped for gas, picked up a couple of bottles of water, and mixed up my first dose of Launch Fuel right there in the car. The taste was just right, a very subtle and mild orange flavor, not candy coated, not bitter or harsh, just kind of refreshing. I just dumped some in a regular water bottle and everything blended super quick. There was no chalky taste or grit. So far, so good. After a great and sparring session I was physically tired, but not drained and exhausted like I felt sometimes after training – it was just a good feeling of being tired after a hard workout. Driving home that night I still had the lingering effects of a heightened awareness, but I was super calm and relaxed. I got home, had a bite to eat, and then took some HGH Maxistak and went to bed. I fell right to sleep and slept like a rock for about 7 hours. No problems sleeping like I get from some energy products. The next time I trained I mixed up a bunch of Launch Fuel and handed it out to the guys at our club who wanted to try it. (Everyone!) Almost everyone had the exact same experience that I did with the exception of two guys – one who was coming off of the flu felt the awareness and mental energy but was still physically weak, and another guy who I think drinks 87 cups of coffee everyday. I knew then that we had something really unique – a pre-fight supplement that can launch you directly into the ‘zone’! The rest of the admittedly unscientific tests we did kept showing the same results for fighters. So, how does Launch Fuel work? Body builders love pre workout products that give them a ‘pump’. But as a fighter, you need something different. Launch Fuel is a much more effective pre-fight supplement that provides energy for sparring, and helps your cells cycle through their energy stores faster, and provides ready fuel for your most important weapon – your mind! 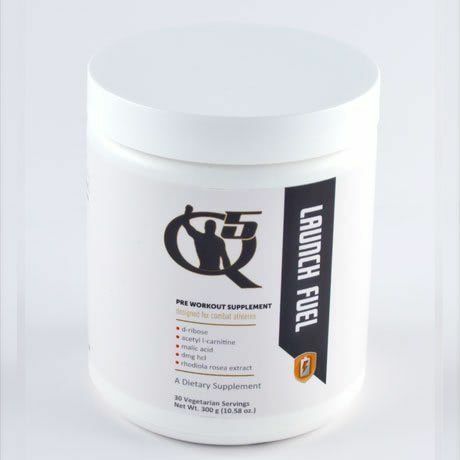 Launch Fuel is orange flavored, gluten free, and vegetarian. It’s best taken 30 minutes to 60 minutes before training. ***Article and the energy usage of the brain and ATP here – Why Does the Brain Use So Much Energy? Comparison of the effects of L-carnitine and acetyl-L-carnitine on carnitine levels, ambulatory activity, and oxidative stress biomarkers in the brain of old rats. 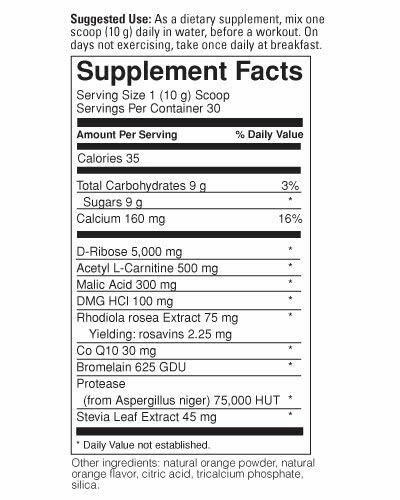 – Is acetyl-L-carnitine better than L-carnitine? Feeding acetyl-L-carnitine and lipoic acid to old rats significantly improves metabolic function while decreasing oxidative stress. – Can supplementation with acetyl-L-carnitine improve metabolic function? Metabolic Agents that Enhance ATP can Improve Cognitive Functioning: A Review of the Evidence for Glucose, Oxygen, Pyruvate, Creatine, and L-Carnitine – Can supplementing to improve metabolic efficiency improve cognition?